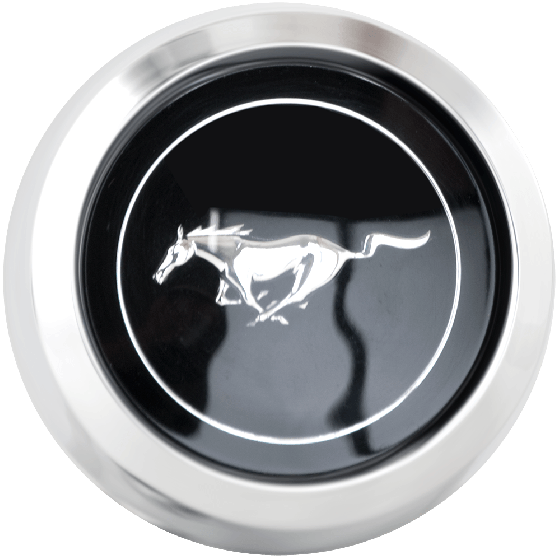 This is a Magnum 500 Pony center cap. This Pony center cap brings the classic Mustang logo over a black background to our awesome Magnum 500 wheels. 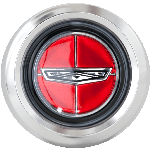 These Magnum center caps are an excellent way to further tie in the wheel to your classic Mustang. 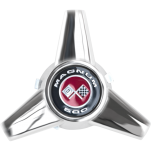 The Magnum 500 Pony cap is one of several styles designed for the Magnum 500 series. 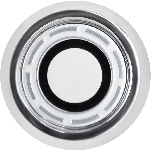 Fits our Magnum 500 wheel, all sizes. Please check your actual wheels required cap fitment size. 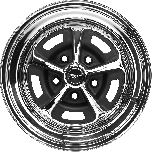 Magnum 500 wheels are only offered in 14" and 15" sizes.